You've spent countless hours working with your client to get through a difficult negotiation, only to receive an inspection report that could kill your deal. Learn how to use pre-listing home inspections to fireproof your deals, stand out from the crowd and grow your business. 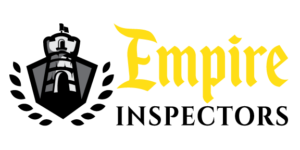 This FREE program presented by Andrew Wuench and Ralph Gabay of Empire Inspectors.